It's not easy to keep track of multiple RSS feeds from all the blogs or news sites you love. If you have this problem, combining multiple RSS feeds into a single feed is a simple solution. Likewise, if you own more than one blog but don’t want to bother your readers by asking them to subscribe to several separate RSS feeds, you can aggregate the feeds from all the blogs or sites you run to combine them into one feed with the help of an RSS aggregator tool. An RSS aggregator pulls together all your feeds into one main feed, which updates as you publish new content on the blogs that are included in that feed. Here are five free aggregator tools you can use to create your own aggregated feed. Website contains links to other helpful RSS tools. Easy to embed generated feeds onto websites as widgets. Bare bones interface with limited options for customization. Combining several feeds into one feed is simple with RSS Mix. All you do is enter the full URL address of each particular feed—one on each line—and then press the button. You can combine up to 100 feeds. RSS Mix generates an address for your aggregated feed, which you can use to keep your readers updated on everything, all in one place. Flexible and affordable premium plans. Optimized for iPhones and other Apple devices. Limited options to manage existing feeds; it's often easier to make a new one. you want to include. Click to create your mixed feed and you're all set. Website includes a list of recently created feeds. Only allows you to mix up to 5 different RSS feeds. Some links on the website are broken. to create your custom aggregated feed. 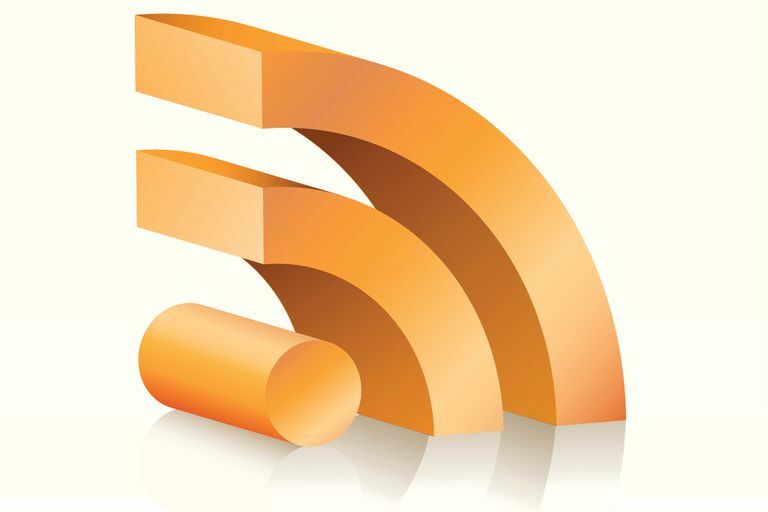 Part of the FeedDigest family of free RSS services. Requires you to sign up and provide an email address. More complicated to use than other options. to the RSS feeds you want to combine. You can also choose output options, customize your aggregated feed template, and publish your feed digest.